Nicola Mendohlson, Vice President, Facebook EMEA speaking at 'Video Unplugged’ event in UAE. 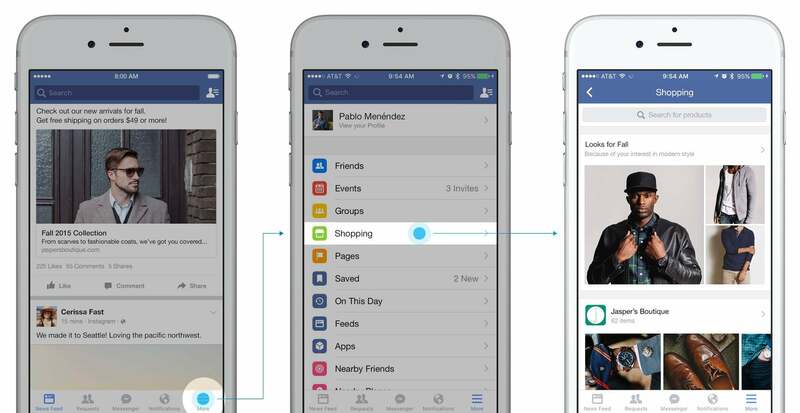 Facebook's new shopping feature. Image credit: Facebook. 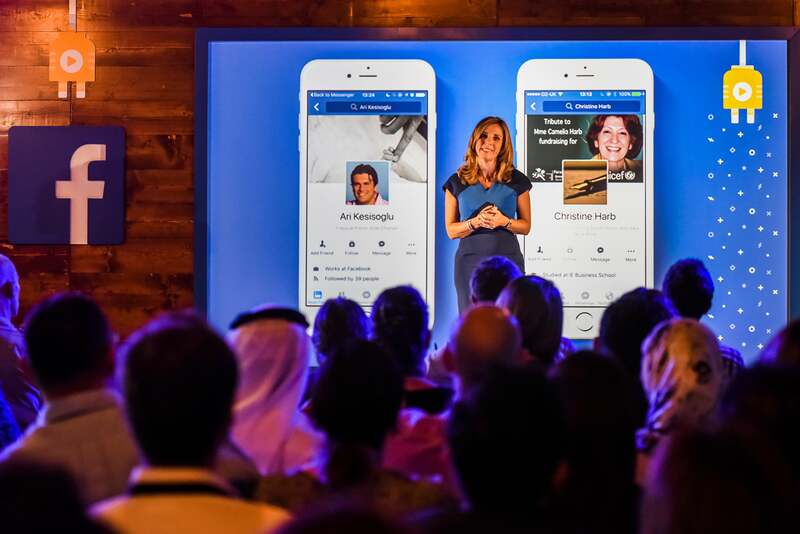 Nicola Mendohlson, Vice President, Facebook EMEA speaking at 'Video Unplugged' event in UAE. Image credit: Facebook.